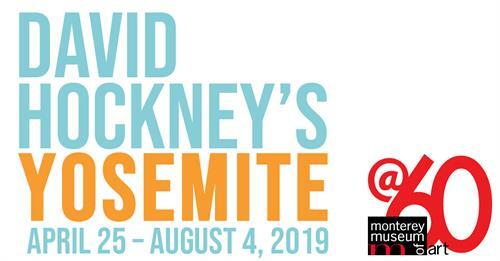 Making his inaugural debut on the Monterey Peninsula, this exhibition will feature iPad drawings made by David Hockney during visits to Yosemite National Park in 2010 and 2011. The show will highlight the artist’s continuing engagement with nature and landscape and will focus on his special relationship with the American West. In addition, the Monterey exhibition will feature photo collages from the artist’s personal collection made in response to previous visits to Yosemite between 1982 and 2010. The Museum is grateful to the artist, The David Hockney Foundation, Inc., and the Arts Council for Monterey County—thanks to support from the Monterey County Board of Supervisors for their generous support of the exhibition.